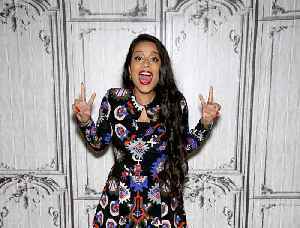 She will be the only female late-night host on the big four US TV networks. "Cobra Kai" actors William Zabka and Ralph Macchio compare the intricacy of fight choreography to a ballet, also crediting great editing and direction to the "cool" factor of anything you see in the..
"Cobra Kai" star Ralph Macchio, who is famously known for his role as Daniel LaRusso, talks about stepping into the role of sensei and reminisces about stepping back into the world of "Karate Kid." 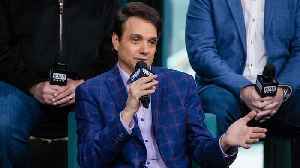 William Zabka, Ralph Macchio, Jon Hurwitz, Josh Heald & Hayden Schlossberg of "Cobra Kia" discuss the interesting tone of the YouTube Premium series that leaves everyone on the team pleasantly..
Deepak Chahar was scolded by Mahendra Singh Dhoni for bowling two no-balls off the first two balls of the 19th over of the Indian Premier League game against Kings XI Punjab. 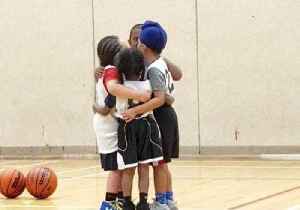 Since then, it has been a..
A children’s basketball team in Brampton, Ontario, gathered for a team huddle on March 30 but couldn’t help but show a little love for each other.Gurpreet Singh Dhillon shared footage on..